Full colour YMCK ribbon with 1000 image yield and a Retransfer ribbon with 1000 image yield. 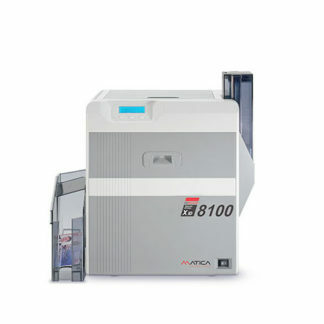 Matica EDIsecure® Consumables provide high quality printing and ease of use. Each printer automatically recognizes the ribbon type and knows exactly how to use it in the most optimized way. 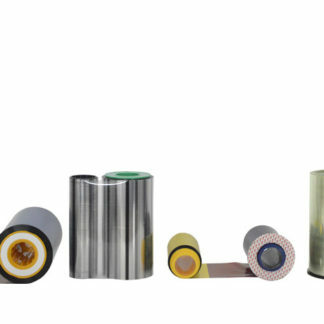 Genuine Matica Ribbons provide status checks of the remaining ribbon and automatically alert when the ribbon is running low. Only EDIsecure® Consumables ensure maximum performance and maximum print head life.